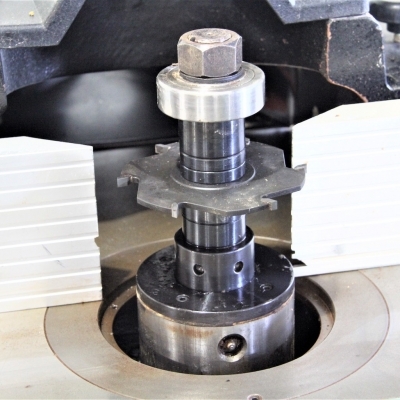 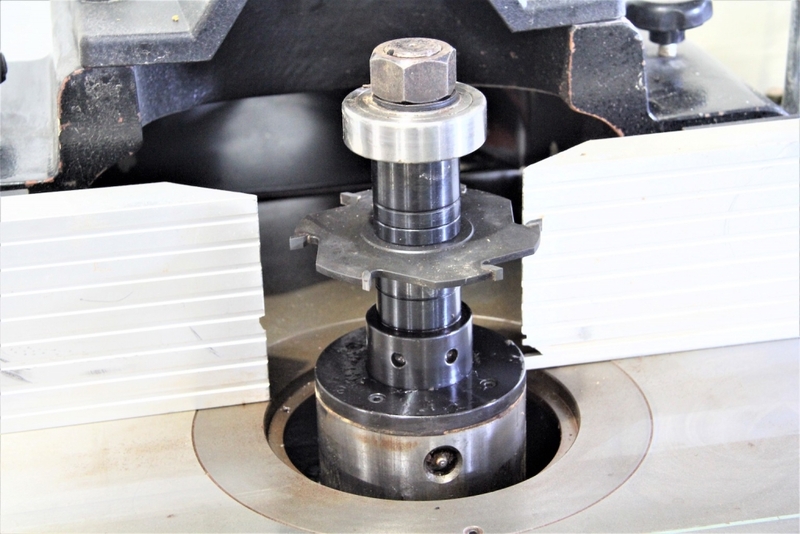 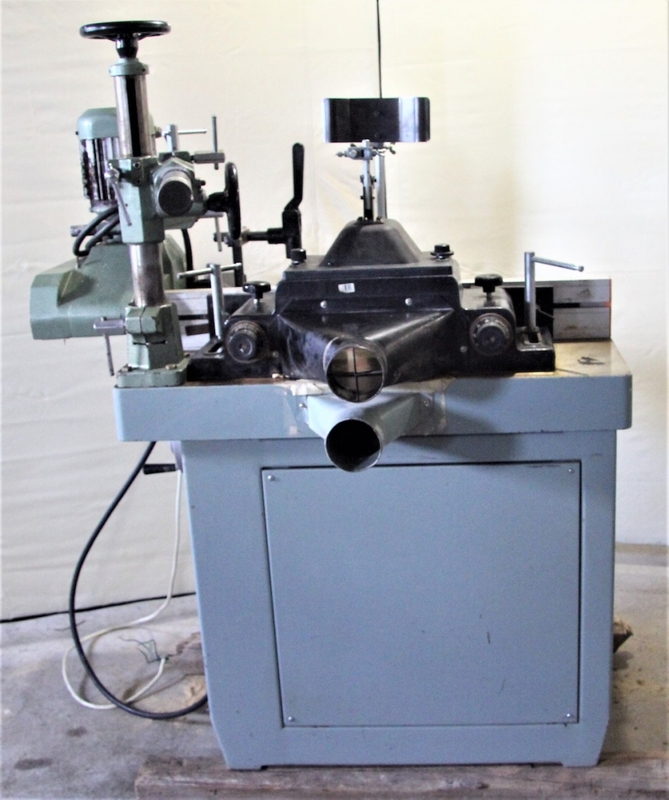 Really nice, 1-1/4" spindle, 7.5 hp. 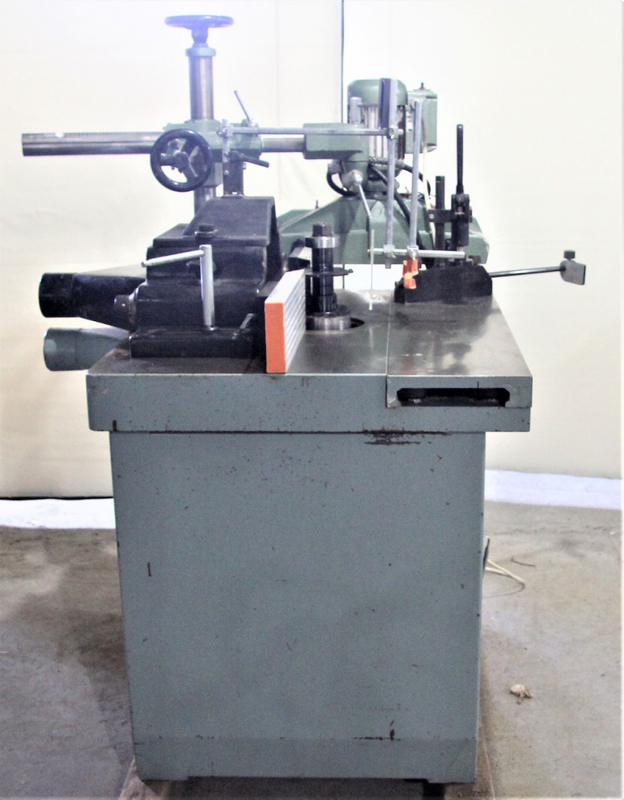 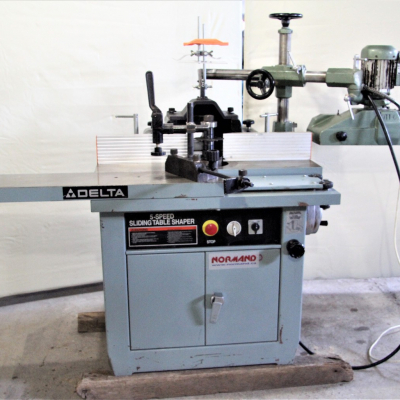 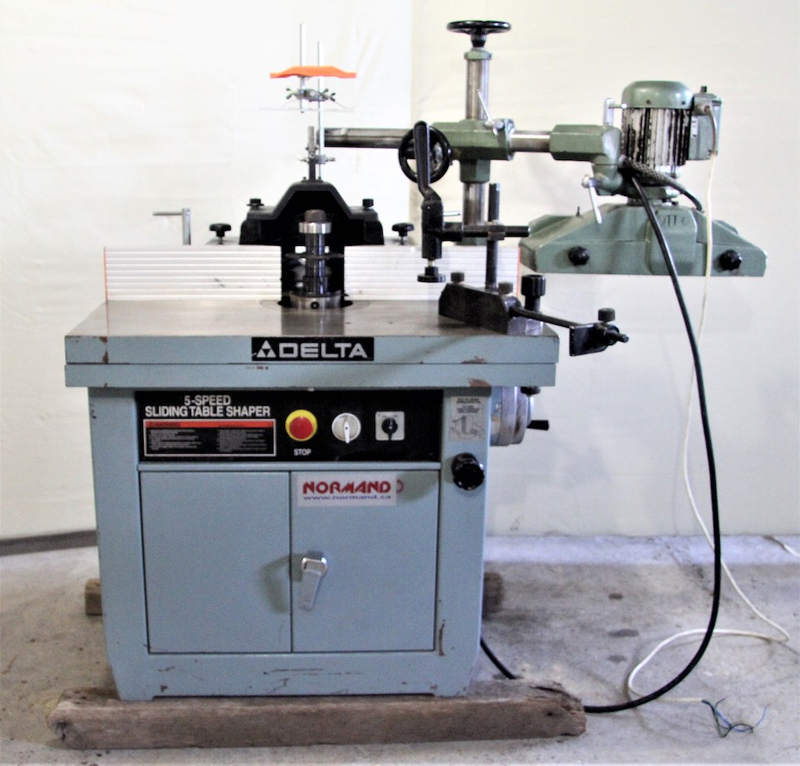 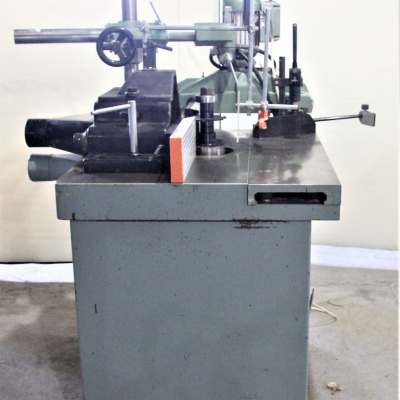 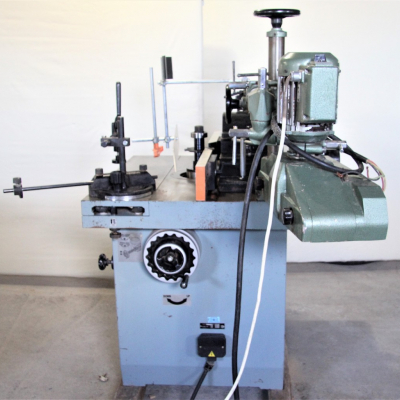 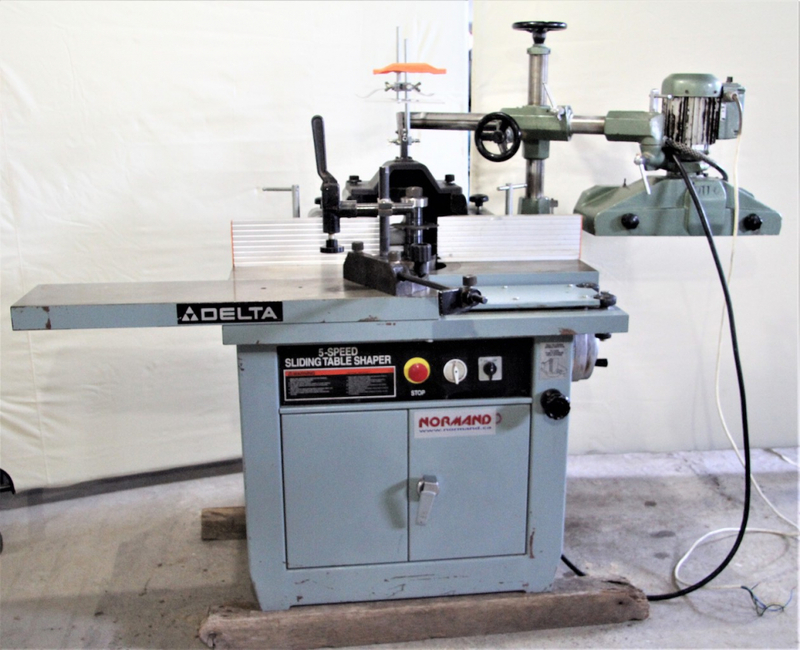 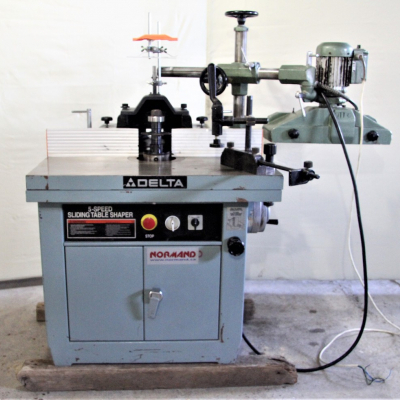 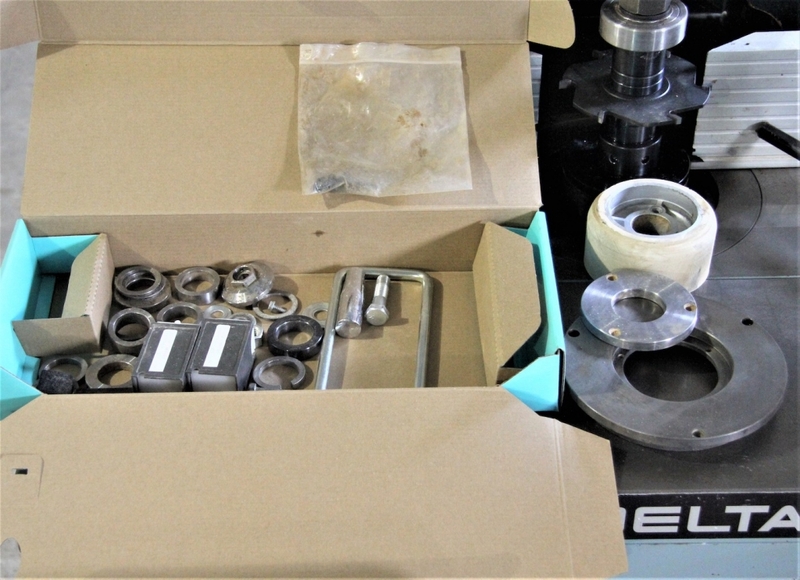 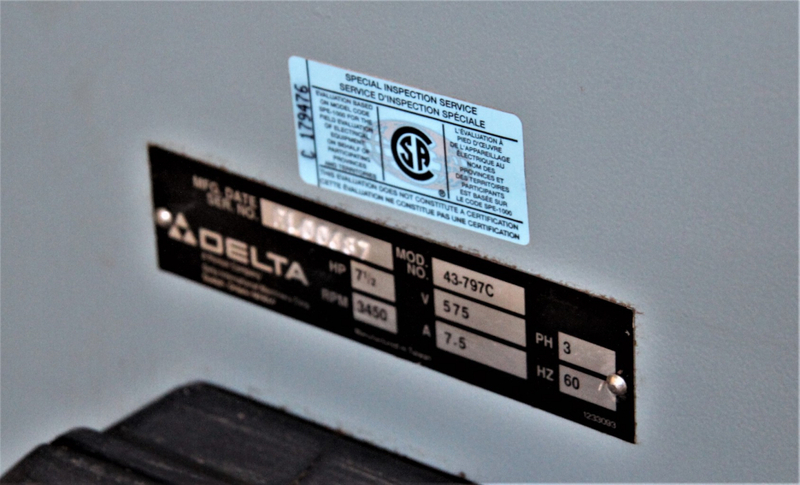 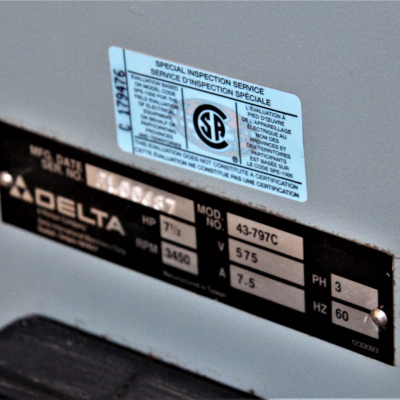 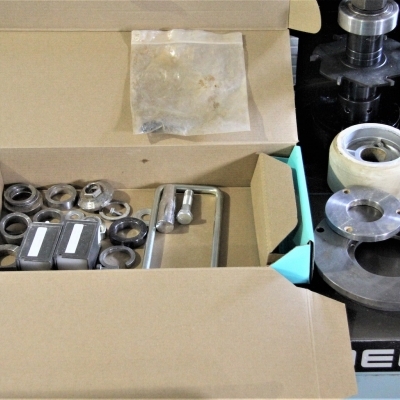 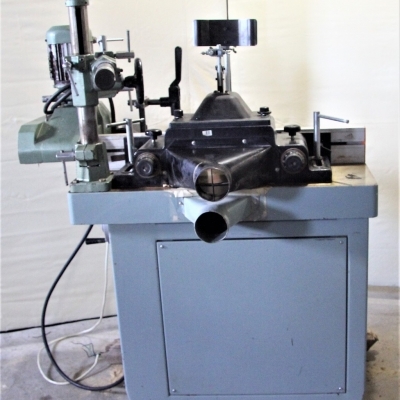 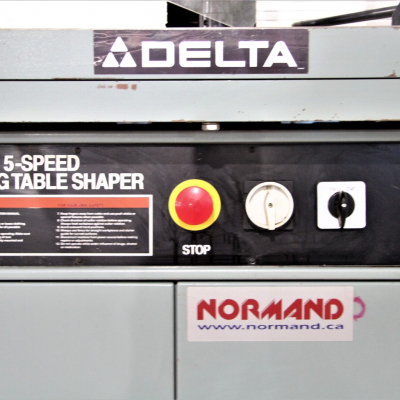 Used Delta model 43797C Shaper. 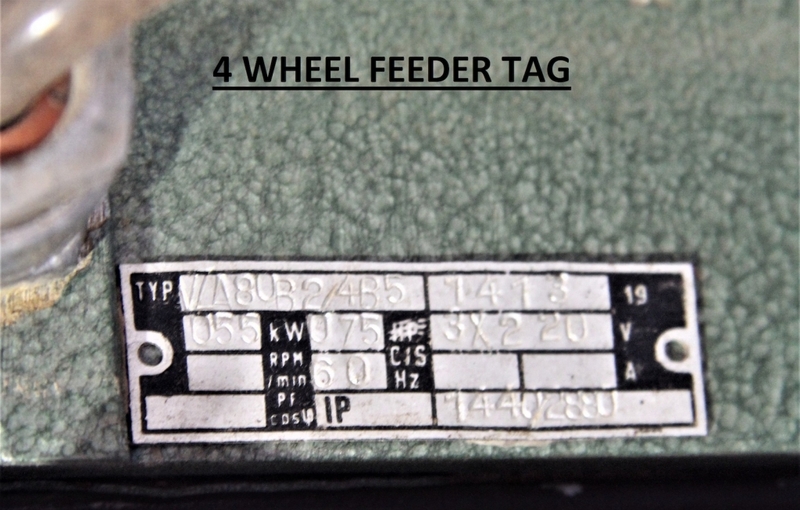 Feeder not included. 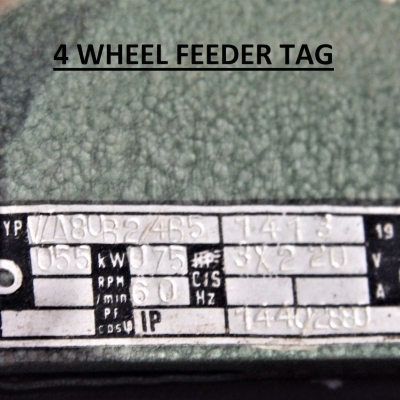 REF# 1906BM. 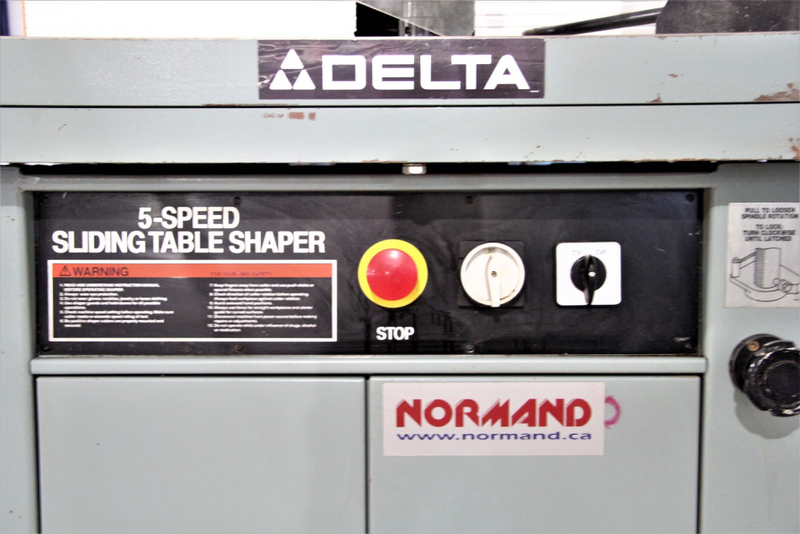 table size 32" x 40"